As any company using direct mail marketing will know, postal rates can make or break your operation. When the US Postal Service raises its prices, the cost of advertising goes up. The more people you market to and the more spread-out they are, the harder it is to swallow this cost increase, leading many companies to forego the myriad benefits of direct mail advertising. The most immediate benefit of commingling is that it leads to large discounts on the cost of sending direct mail. To understand the full savings, consider that the Post Office offers multiple pricing tiers based on volume. The lowest-volume orders get no discount, while those of middling volume receive three-digit discounts. The highest discounts are the five-digit ones, which only apply to orders of the greatest volume. Let’s say you’re sending out 50,000 direct mail postcards. As part of an independent order, a third of those cards wouldn’t receive any discount at all, while the rest would receive a three-digit discount. But if you commingled your mail with letters from other sources, so the total volume of the order was 3 million, more than 75 percent of your postcards would receive a five-digit discount, while another 20 percent would receive a three-digit one. Thus almost all of your mail would get at least some discount, and much of it would get a significantly higher discount than you’d have received before. Even if your company generally sends out large direct mail shipments, and thus can usually qualify for the Post Office’s biggest discounts, you don’t necessarily know how much you’ll spend on each order. 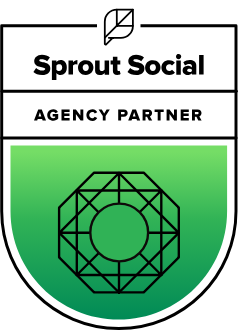 If you’re expanding into a new market or scaling back your advertising in an existing one, you may have to place smaller orders than you ordinarily would. This can drive the unit prices up, leading to unpredictability in the price of your marketing activities. With commingling, all your mail will be high-volume mail. Thus no matter what specific market you’re sending to or how much mail you need to send, you can count on the same low rates for each delivery. This makes it easier for you to make a marketing budget and keep to it consistently. It also opens the door to sending out more direct mail, thereby allowing you to reach a larger market. 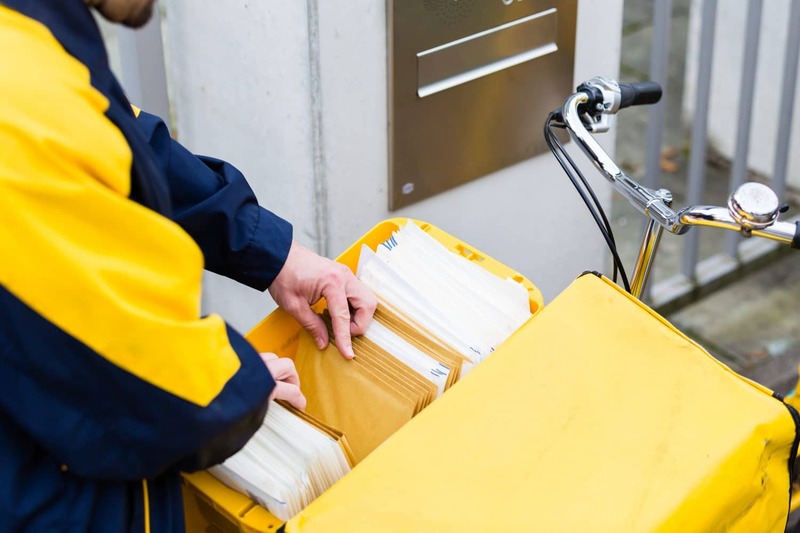 Traditional mail that drops at the local facility has to go verified by the post office and then is sent to the National Distribution Center (NDC) that services the mail house. From there it will head to the destination Sectional Center Facility (SCF) and finally to the post office in your town. Commingled mail skips the need to go the local post office and local NDC. 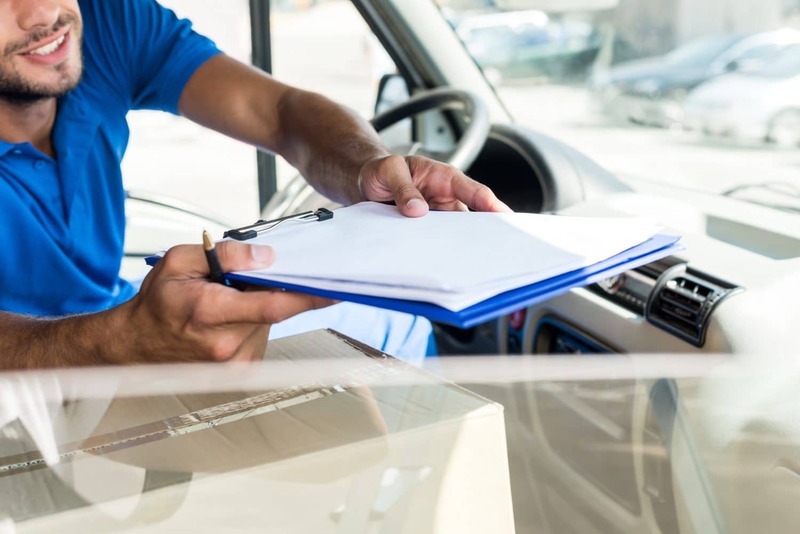 Due to the volume of mail that the cominglers process, they are able to sort right down to the destination SCF level which generally will save about 2 to 4 days of transit time. And keeps the mail moving through every stage in the process make the in-home dates consistent. 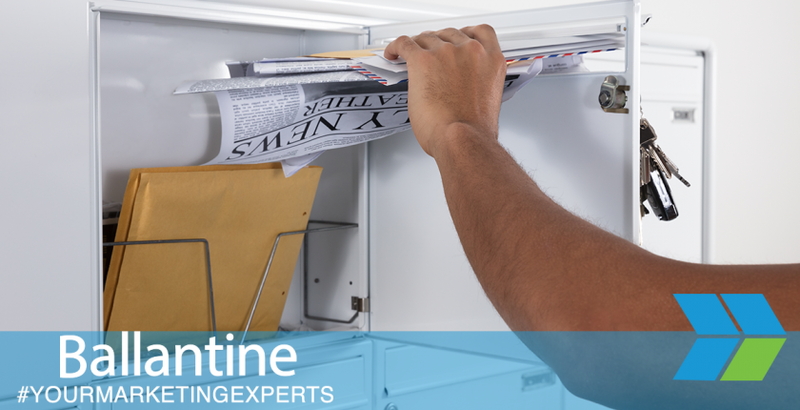 Ballantine offers insight into direct mail advertising and a myriad of other marketing strategies. For more information or to request our services, visit our website today.